Fireworks blazing the air and fairy lights setting up a charm in the house, New Year signifies fresh memories and new hopes. It is that time of the year when a year ends and a new year begins according to the Gregorian calendar. It's the time when people come in a transitional phase. From mundane and mediocre reality, the time of miracles and magic starts. From Christmas to New Year, the week marks a period of happiness and joy. A lot of resolutions get made during this time of the year. It gives an opportunity for many people around the world to have a fresh start. A Year ends with memories and lessons, begins with new expectations and aspirations. New Year, which is celebrated widely across the world, holds a special significance for a lot many. It's that time when loved ones wish joy and luck to each other. It's a time filled with gratitude and faith. Across the globe, New Year is marked as a national holiday and post-Christmas break. This is the time of the year when everything seems magical and blissful. People usually take a break and go on holidays of trips during these five days. Along with that, they gift each other cards, letters and presents. Mostly, it's celebrated on the eve of 31st, when most people are out partying and spending time with family and friends. Cultural events, programs, parties, family gatherings are organized. Various songs are sung, dance is organized. Most of the times, it's glamour and dazzle and people take up to fancy, lit clothes to celebrate the occasion. With the beginning of something new, people gift their loved ones those things which hold the utmost importance of something that starts anew. 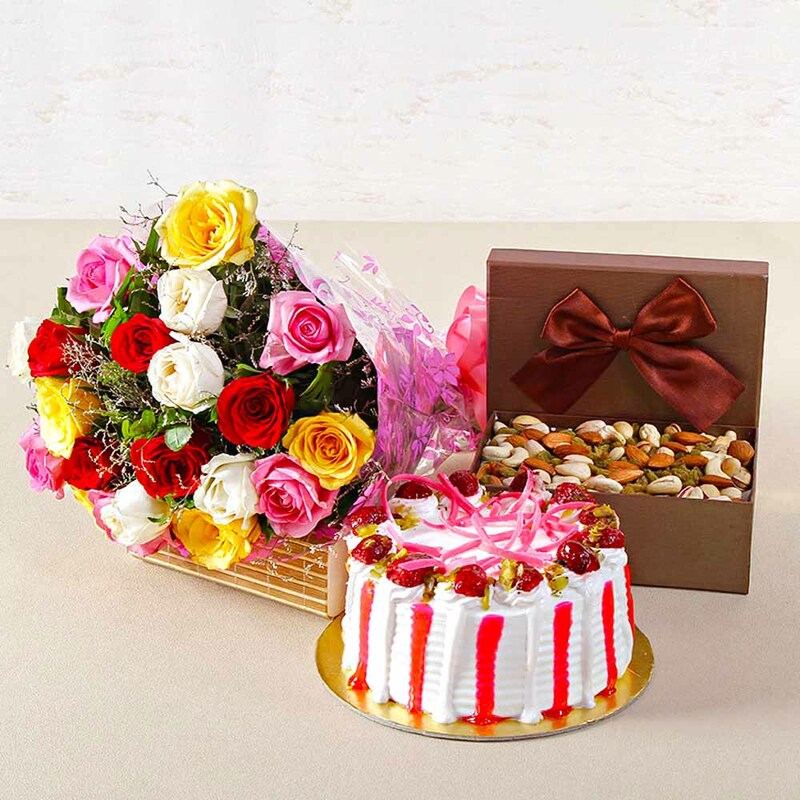 Gifts, letters and material present being on the top of the list, other items could also be gifted which are not so conventional. A plant sapling signifies life and growth, while a diary and a pen would mean personal introspection for a better self in the New Year. While a lot of people look for new places and destinations to visit, their resolutions look for new ideas, perspectives and opportunities. The news channels cover the reports of New Year's celebrations extensively. The coverage of most of the nations across the globe is shown. While fireworks fill up the sky, new reporters give reports and coverage with images and videos of the celebrations that happen in countries with different type zones. 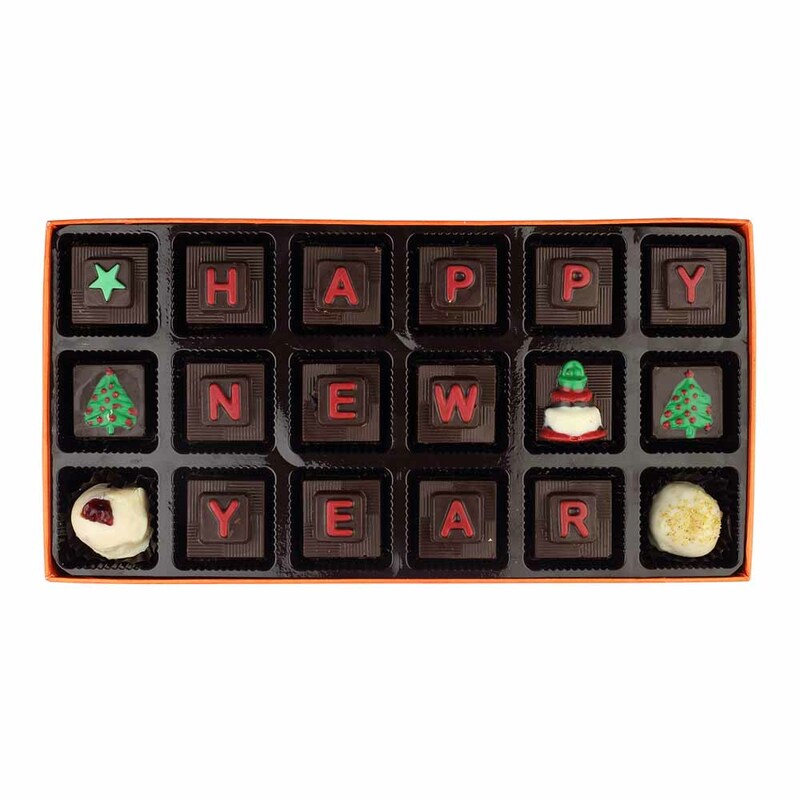 Celebrate New Year by sending New Year Gifts to your loved ones.